We’ve got some amazing December deals for you. 2/$20 BK T-shirts and $20 class cards! They’ll make great gifts for your family and friends. 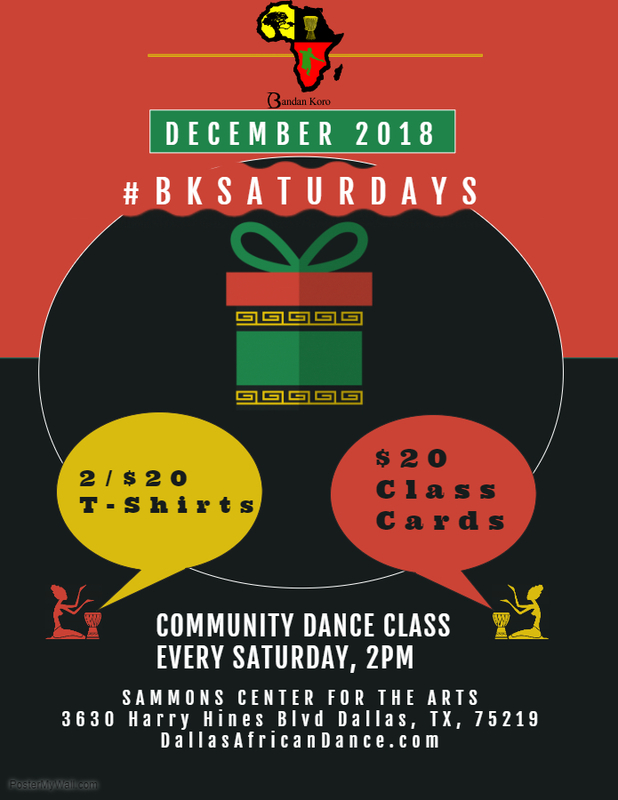 Come to #BKSaturdays community dance class every Saturday at 2pm!